The approach G10 from Garmin may well be the perfect golf accessory for anyone who just wants to knock a few strokes off their game. 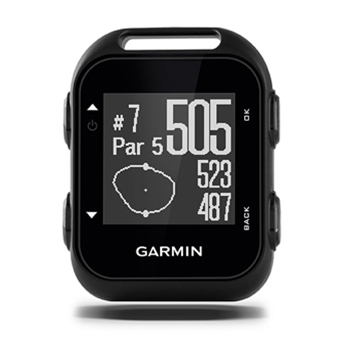 Preloaded with over 40,000 Worldwide courses the G10 is ready for immediate use and updates are available from Garmin’s website at no charge. 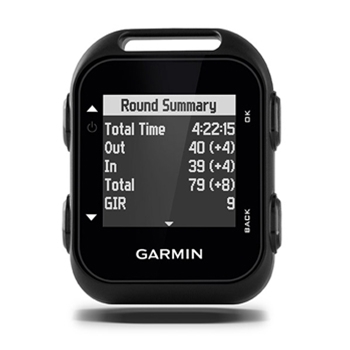 As one of the features in the Approach G10 a digital scorecard is available to you so you can review your stats using Garmin Connect to the online community using the included USB cable. 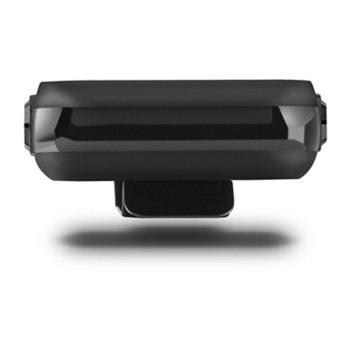 Included Green View displays the green shape and distance to front, middle, and back with a pin that can be moved to more clearly represent the actual placement for the day and provides precise distances as well as hazards on each hole. Compact in size, Garmin’s Approach G10 offers options for clipping on your belt or bag as well as just keeping it in your pocket. Providing the golfer with the information that they require, you can now become more confident in club selection for the distances needed. Once you have this confidence and your ball striking matches your distance, the Approach G10 will give you the information you need to bring down your handicap. Each Garmin Approach G10 comes with: Garmin Approach G10, Charging/Data Clip, Manual and a One-Year Warranty.